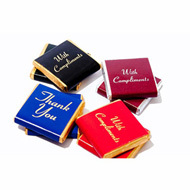 Personalised chocolates are everyone's favourite gifts to receive, aren't they? 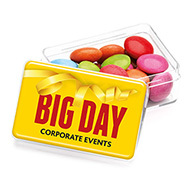 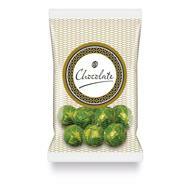 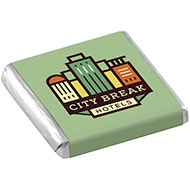 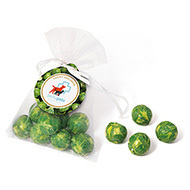 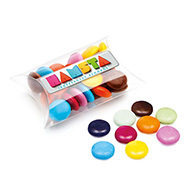 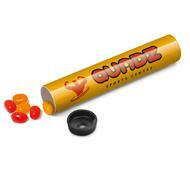 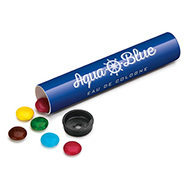 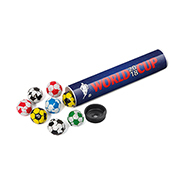 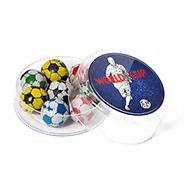 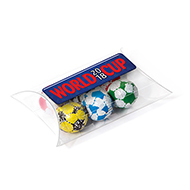 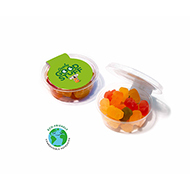 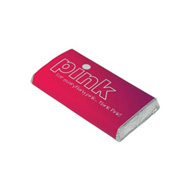 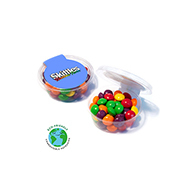 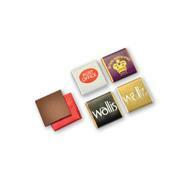 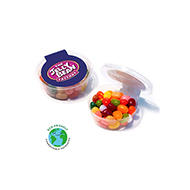 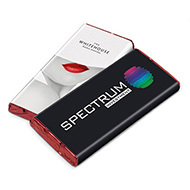 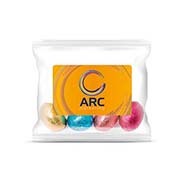 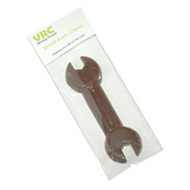 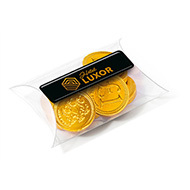 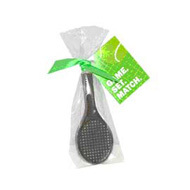 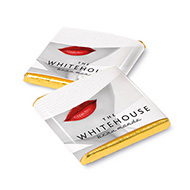 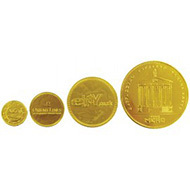 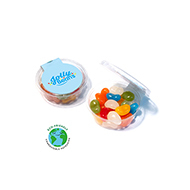 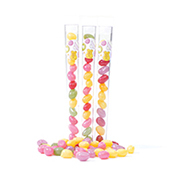 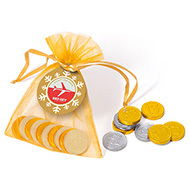 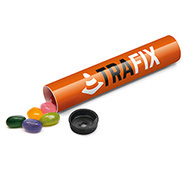 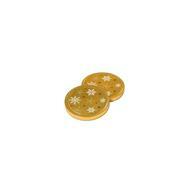 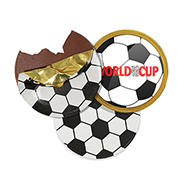 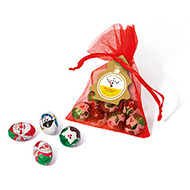 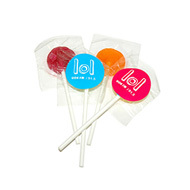 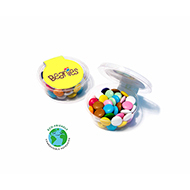 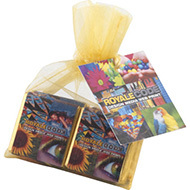 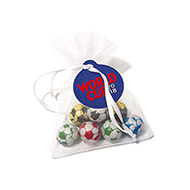 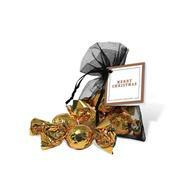 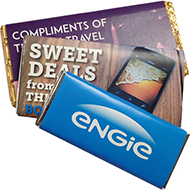 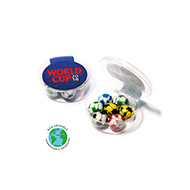 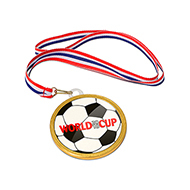 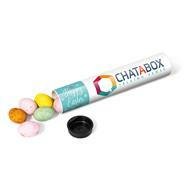 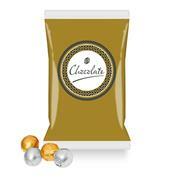 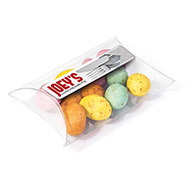 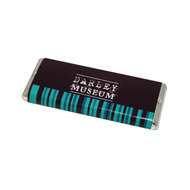 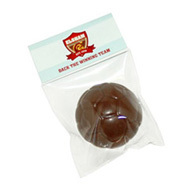 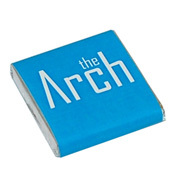 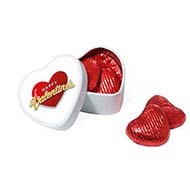 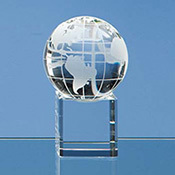 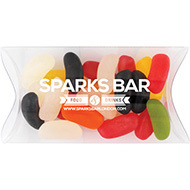 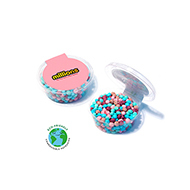 Branded chocolates are an excellent gift idea for either employees or customers. 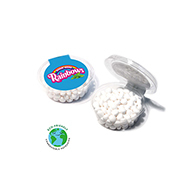 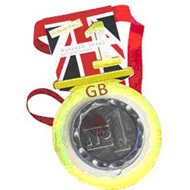 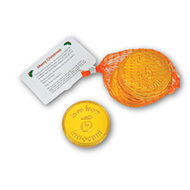 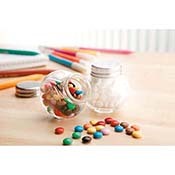 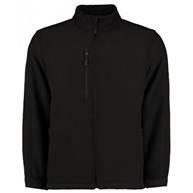 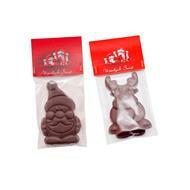 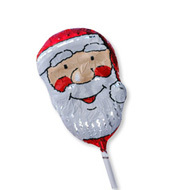 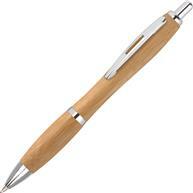 They are ideal to be given out at seasonal times of the year such as Christmas, Easter and Halloween. 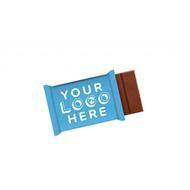 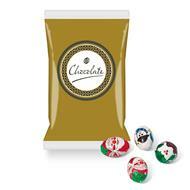 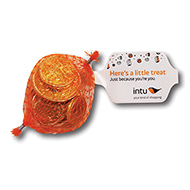 Personalise your chosen printed chocolates by adding your company logo and message for an unforgettable gift. 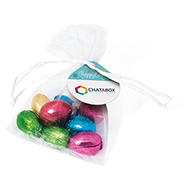 Contact our expert customer sales team to request a visual of how your logo will look on our range of personalised chocolates. 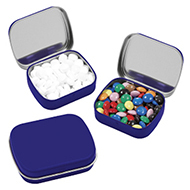 Call on 01245 382600, email sales@allwag.co.uk or chat live with us above.